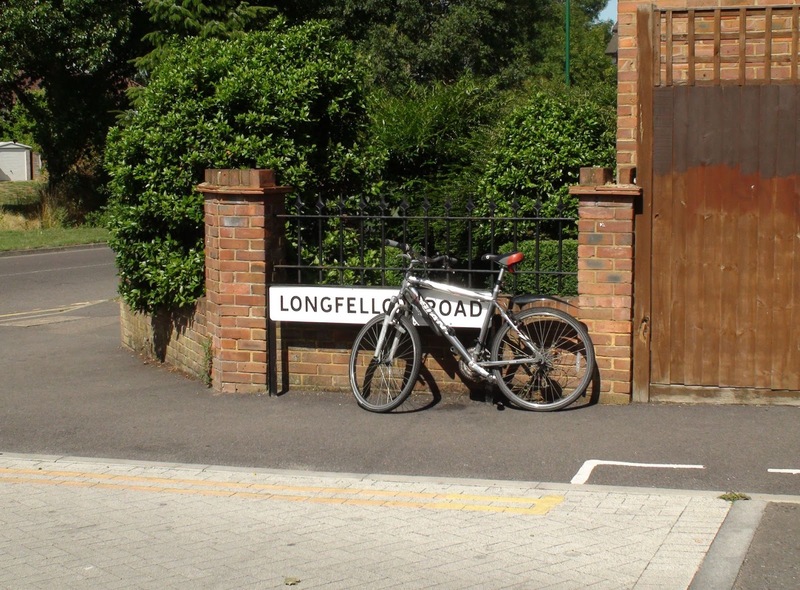 There are two odd things about this bike which has been chained to this Longfellow Road street sign (at the corner of Green Lane) for the past three or so days. 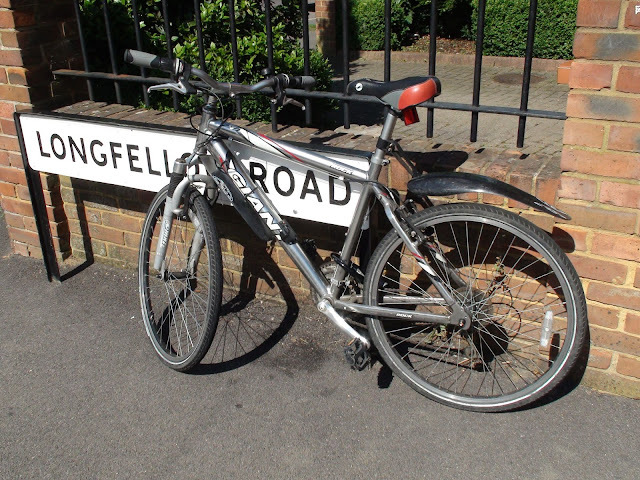 First, the owner has just left it there expecting to find it still there next time they decide to go for a ride. And second, the fact that it is still there! The front wheel hasn’t been stolen or bent, the saddle hasn’t been taken; even the rear mud guard is still in place! Could it be the crime wave is over and the thieves really have decided to try their luck somewhere else? Either way it’s great to see someone’s property being respected and people leaving it alone.